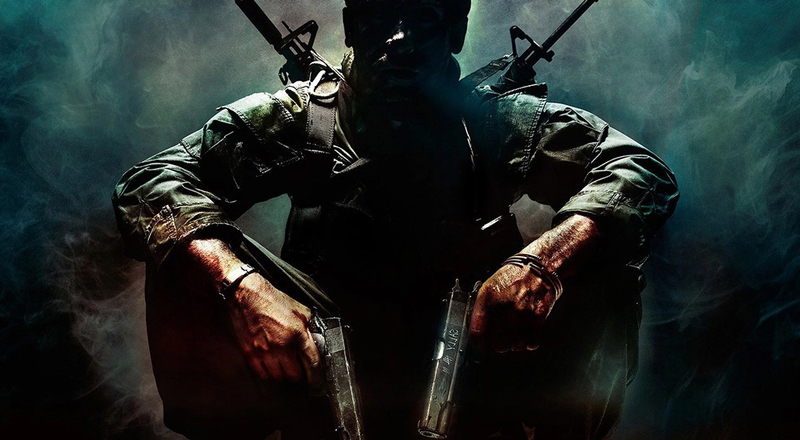 The Call of Duty series is best-known for its multiplayer action, but throughout the franchise’s 15-year history, the games have always contained a solo campaign. According to a report from Polygon, however, that won’t be the case with Call of Duty: Black Ops 4. Citing an anonymous source with knowledge of the project’s status, Polygon writes that as Black Ops 4’s October release date drew closer, it became obvious that development on the single-player campaign wouldn’t be completed. Activision and Treyarch are now concentrating on making the multiplayer and Zombies mode bigger and better than ever before. There’s also reportedly going to be a co-op mode as a replacement for the solo campaign. While the lack of a single-player campaign will likely disappoint the many fans who enjoy them, there may be a new element in Black Ops 4 to fill the gap: a Battle Royale mode. With PUBG and Fortnite: Battle Royale both proving incredibly popular, more devs are adding last man standing modes to their games. Website Charlie Intel believes Black Ops 4's Battle Royale mode will be created by Raven Software, which was behind Call of Duty: Modern Warfare Remastered. Those who prefer their Call of Duty games to be a solitary experience may want to check out the upcoming Modern Warfare 2 Remastered, which will reportedly lack any multiplayer mode. Whether removing the single-player campaign turns out to be a one-off for the series, or if we can expect to see the franchise become what is essentially a multiplayer-only affair, may depend on players' reactions to Black Ops 4.